We are back this week with another Big 4-Oh Special. 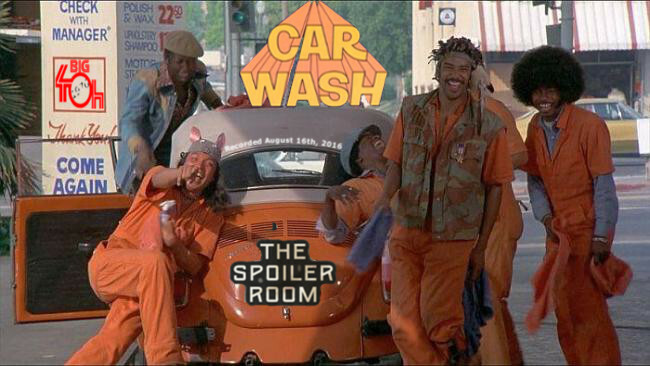 This time the Crew sit down to get down and discuss the 1976 classic "Car Wash". Tune in here or on Itunes. Crew in the Room: Doc, Andrew and Mark "The Movieman"